People often confuse confidence with familiarity. It’s easy to be confident when you know people or when you have been doing a job or hobby for some time. But what happens when you enter unfamiliar situations? True confidence is being comfortable enough to engage with the unknown and have a go. 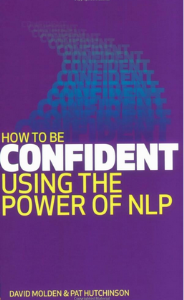 How to be Confident using the Power of NLP will take the confidence you already have in a familiar context and transfer it to situations where it’s lacking. By learning a series of practical techniques you will create new and permanent states of mind and behaviours, enabling you to call on a core of inner confidence at any time. • make people feel good about themselves when they enter unfamiliar territory. 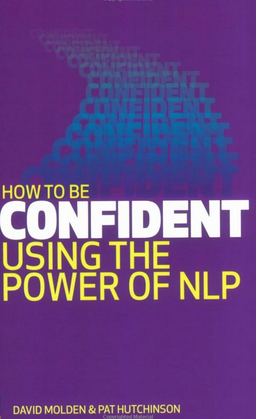 Using NLP techniques, you will be able to broaden your experience, embrace new challenges, be more skilled, more decisive and lead a richer, more fulfilled life.